 Arts at the Albion is a co-operative gallery in the heart of Gravenhurst, Muskoka, showcasing the work of 20 diverse and unique local artists and crafts people in a heritage building. Built in 1879, our heritage building has been a part of the life and heritage of Muskoka since the steamship era. 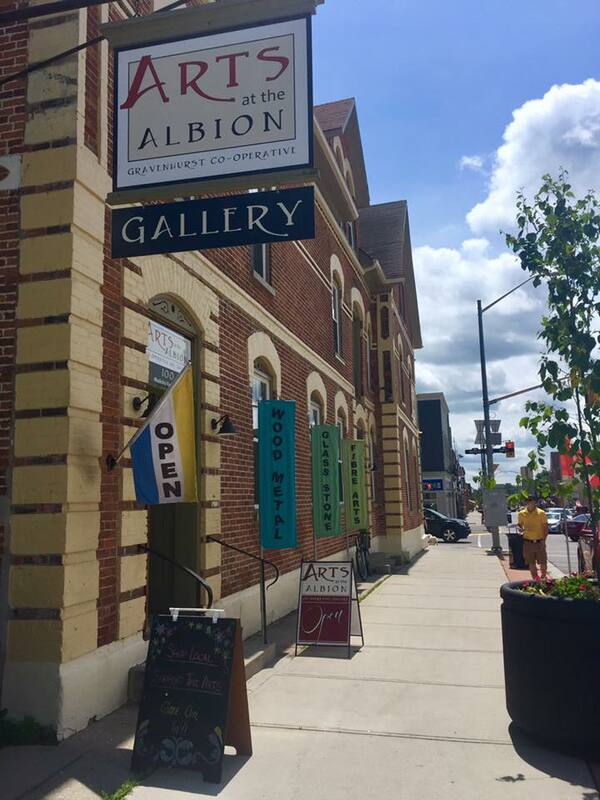 Originally built as the Albion Hotel, it is now a hub of arts and culture in Gravenhurst and an opportunity for local talent to showcase their work. 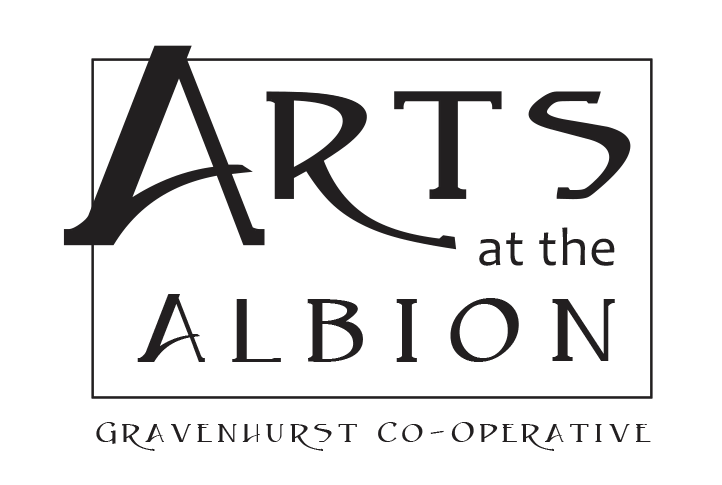 Come visit us and see for yourself what these Muskoka artists have to offer.